Trust me, as a recipient of this focaccia, no one is rolling their eyes! We LOVE IT! Lovely post! 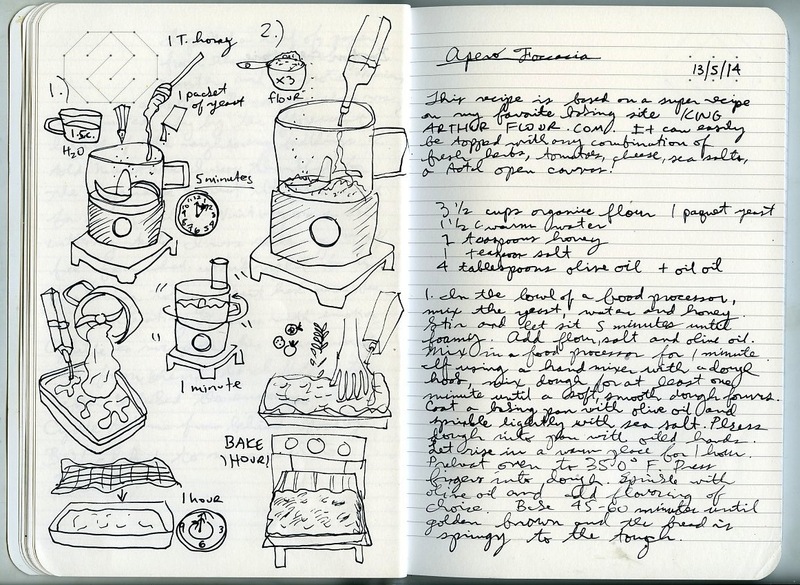 I enjoy your blog: writing and illustrations both. I wish I could draw and paint, but I’m glad that you do, so I can enjoy it. Thanks for the recipe….sounds delicious!! I shall try my luck at making it, especially since I have been a fan of King Arthur flour for years. Bonne journée.